Over 200 TCU representatives are attending the IAM Transportation Conference this week. 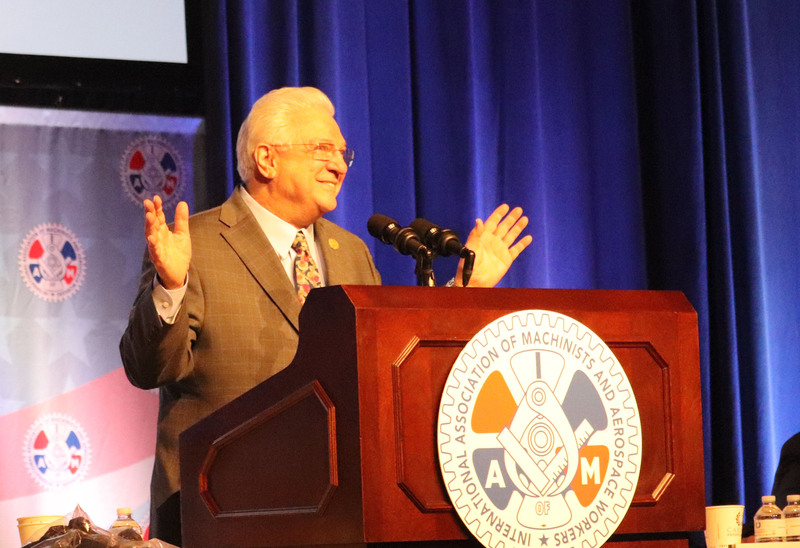 TCU President Bob Scardelletti addressed the IAM Transportation Conference laying out the current benefits and upcoming negotiations in the railroad industry. This will be an extraordinary year for TCU as it pertains to contract negotiations. In addition to national negotiations beginning other contracts have begun or will begin at various points throughout the year.